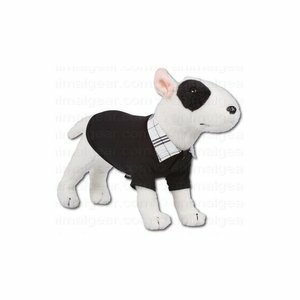 Cute dog sweater with fancy collar. 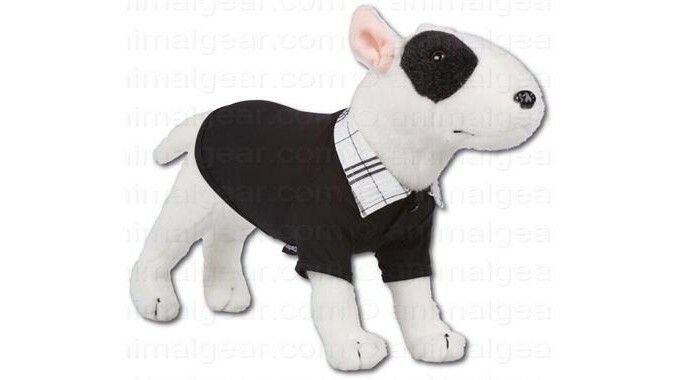 For the fashion conscious dog! 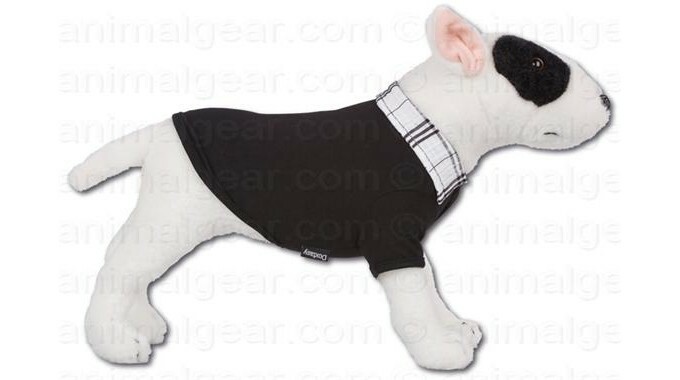 For the cooler days of the year, this is a fun dog sweater in black with a fancy collar.